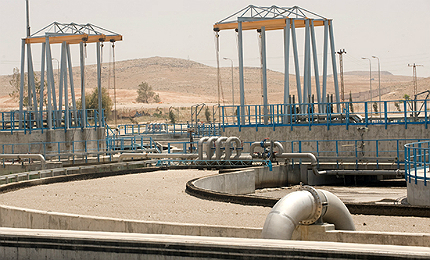 As-Samra Wastewater Treatment Plant is the largest such treatment facility in Jordan. Image courtesy of GDF SUEZ / ABACAPRESS / Lyons Bill. The plant has a peak flow rate of 840,000 cubic metres each day. Image courtesy of GDF SUEZ / ABACAPRESS / Lyons Bill. The As-Samra plant was built between 2003 and 2008. Image courtesy of GDF SUEZ / ABACAPRESS / Lyons Bill. The aeration tanks, secondary settling tanks and anaerobic sludge digesters tanks are all prestressed with the DYWIDAG Strand Tendons. Image courtesy of GDF SUEZ / ABACAPRESS / Lyons Bill. 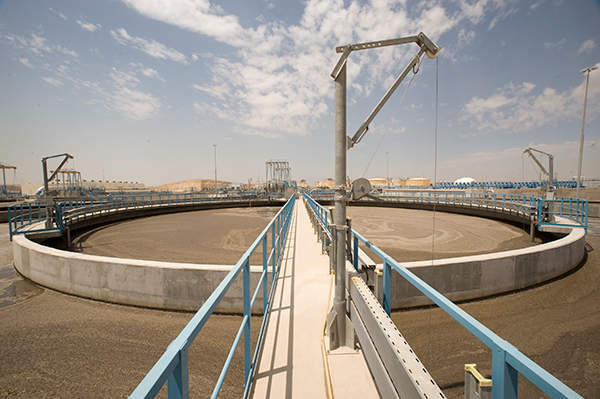 The As-Samra wastewater treatment plant (WWTP) was built to replace the old, overloaded As-Samra Wastewater Stabilisation Ponds (WSP). Construction of the As-Samra WWTP was undertaken between 2003 and August 2008, at a cost of $169m. The facility is acknowledged for being one of the first projects in Jordan to be built under a build, operate, and transfer (BOT) basis and one of the first to receive a grant from USAID. 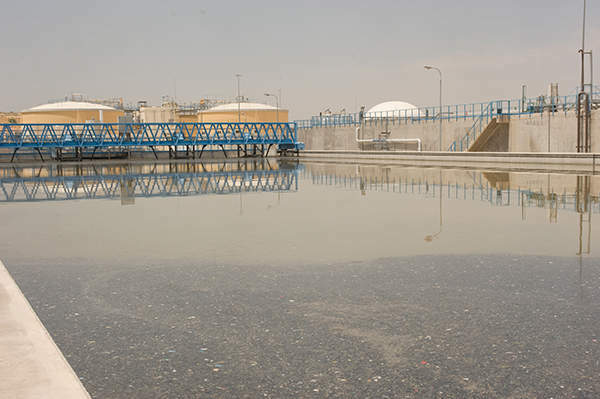 With a peak flow of 840,000m³ each day, the facility treats an average flow of 267,000m³ of wastewater, serving a population of 2.2 million living in the Greater Amman and Zarqa areas. 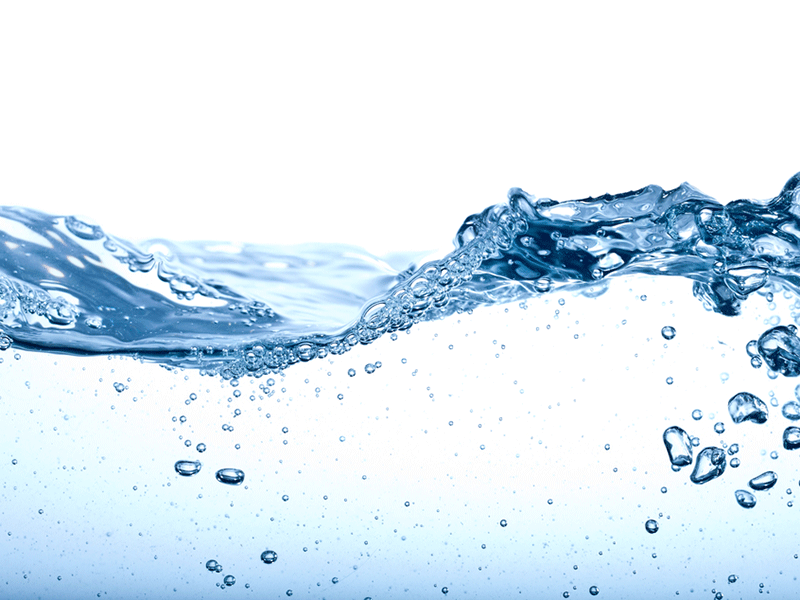 The As-Samra WWTP was built to improve the quality of water in Jordan. It treats wastewater released from the Zerqa river basin, which is part of the two populated cities of Greater Amman and Zerqa. The Zerqa river drains most of its polluted water into the King Talal Dam, which provides irrigation water for the Jordan Valley, causing significant environmental and health concerns. 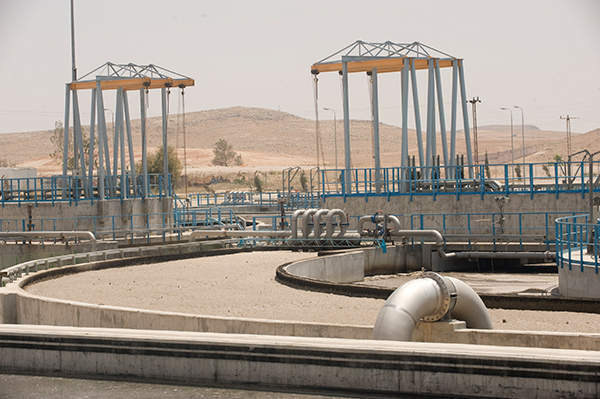 The construction of As-Samra WWTP relieved most parts of Jordan by providing safe reuse of water for irrigation. It also eliminated the odours that were being released from the former WSP. Jordan prepared a long-term plan to treat wastewater in 1982. Prior to that, the kingdom had a few sanitary sewers and one wastewater treatment plant in Amman. In its initial phase, the long-term plan saw the construction of the As-Samra WSP in 1985. 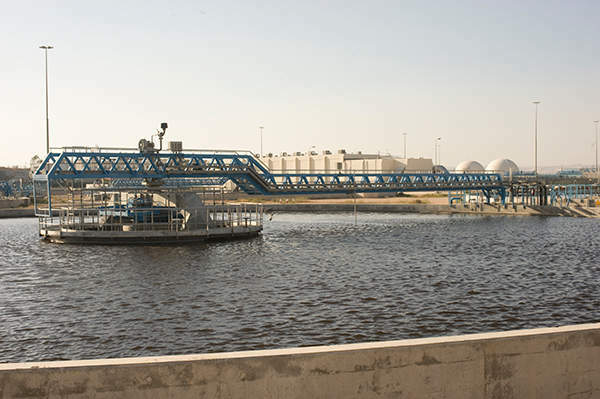 Pre-treated water from Ain Ghazal pre-treatment plant, the West Zarqa pumping station, and the Hashimiyya pumping station was being supplied to the WSP. The WSP was overloaded very quickly and its effluents were not able to meet the Jordanian domestic wastewater discharge standards. The effluents caused major environmental and health concerns when the water was used for irrigation or discharged into rivers and other water bodies. With USAID’s funding in 1997, efforts were made to study the possibility of constructing the As-Samra WWTP at the same site of the As-Samra WSP. The search for financiers to implement the project began in 1998 and was completed in 2002. Construction of the WWTP began in 2003 and was completed in 2008. As-Samra WWTP consists of a primary settling tank, eight aeration tanks, eight secondary settling tanks, four anaerobic sludge digesters, biogas and hydro-powered generators, and an odour control system. The aeration tanks, secondary settling tanks, and anaerobic sludge digesters tanks are all pre-stressed with the DYWIDAG Strand Tendons. The WWTP receives 80% of its electricity needs through the combination of hydraulic turbines and gas turbines powered by digestion biogas. 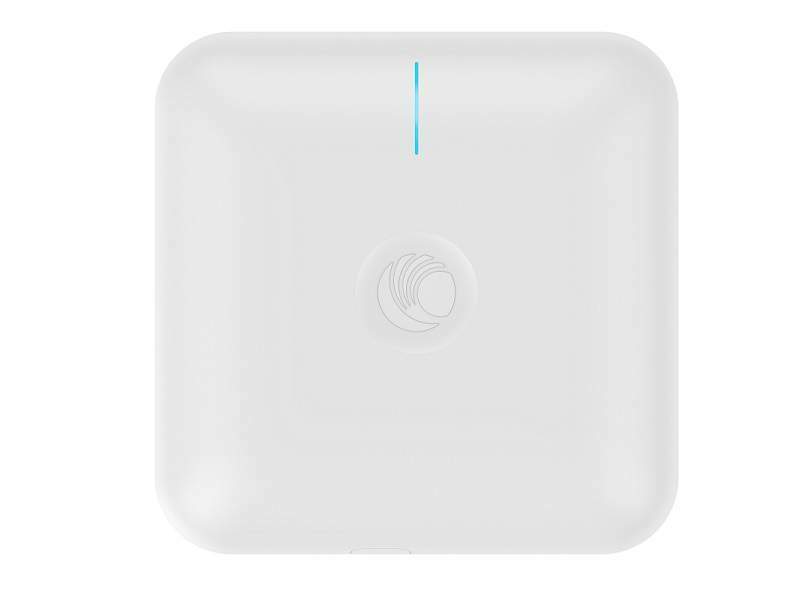 The remaining 20% comes from the national grid. An expansion of the facility began in 2012 and the plant was officially opened in October 2015. It increased the plant’s average treatment capacity to 365,000m³. It was implemented along with the Wastewater Network Project of the Jordan Ministry of Water and Irrigation (MWI). The expansion included an addition of two more treatment lines, making a total of six. The capacity of the existing sludge line was also increased by 80%. In addition, a new mechanical dewatering system was added to the overall sludge treatment system. The expansion also performed post-drying of the solar drying beds that are spread across an area of 50 acres within the project site. USAID provided $78m for the construction of the As-Samra WWTP. The Jordanian Government provided $14m. A consortium of banks led by The Arab Bank granted a loan of $60m for the project. The Samra Plant Company (SPC), which comprised Suez Environment, Ondeo Services, Ondeo-Degremont and Morganti, arranged and provided $17m. The BOT contract comprised of the design, construction, financing, and operation of the plant for 22 years. Engicon participated in the project by rendering construction supervision and assisting SPC with other works. United Corrosion Technologies supplied glass-reinforced plastic (GRP) handrail systems, covered grating systems, ladder systems, and support systems for the plant. Financing during the first 18 months of the preparatory phase of commissioning was provided by the Swedish International Development Agency (SIDA). The contract value for the expansion phase amounts to $184.3m. The Jordan Ministry of Water and Irrigation awarded the contract to Degremont and Morganti, on behalf of the Jordanian Government. The contract’s duration includes three years of construction and 22 years of operation. US-based Millennium Challenge Corporation provided $93m for the expansion, while the rest of the funding was provided by SPC and a consortium of banks led by the Arab Bank. The scarcity of water in Jordan is widely seen as the single most important restriction on the country’s sustainable economic growth. World leaders and industry executives gathered at Rio+20 this week to discuss the global water crisis.